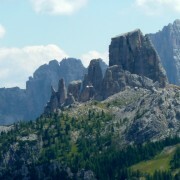 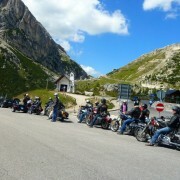 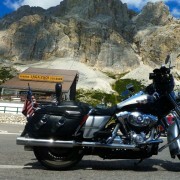 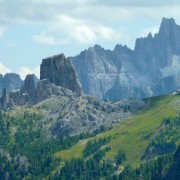 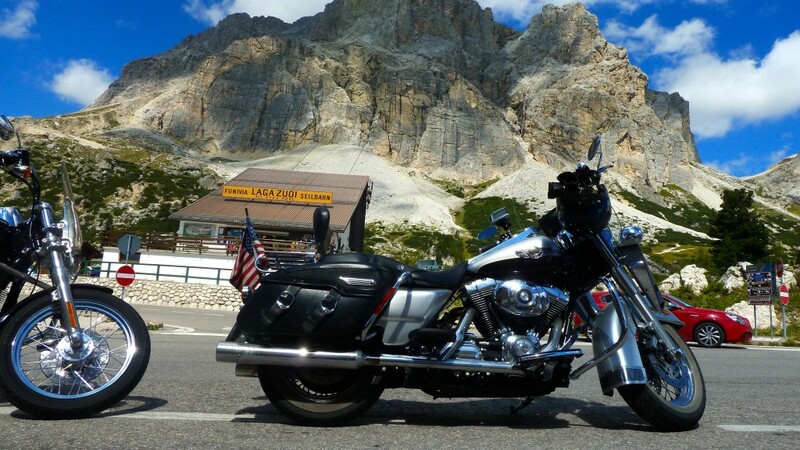 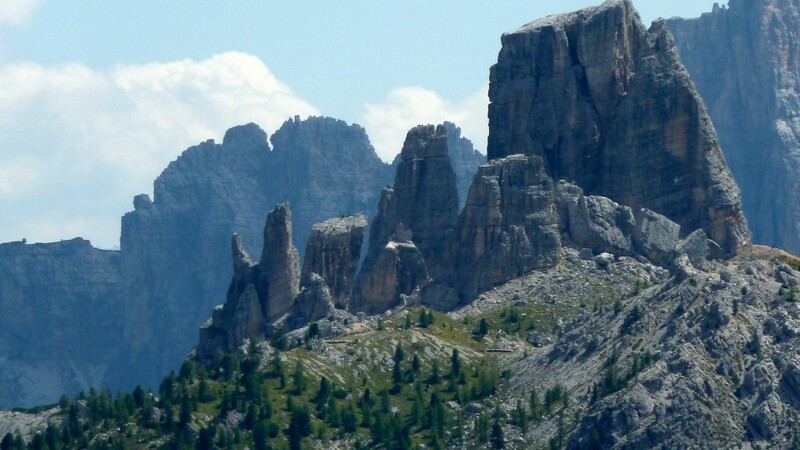 Have you seen pictures of the Dolomites which have left you breathless and quickened your pulse? 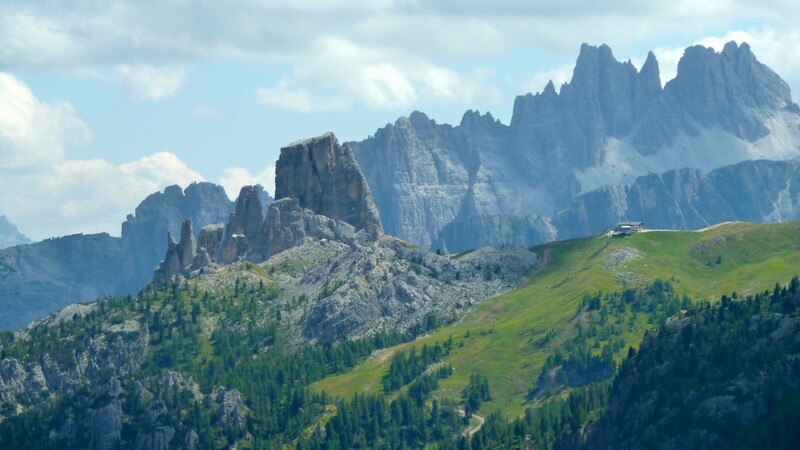 The Dolomites are a dream for any mountain lover and a place for repeated visits. 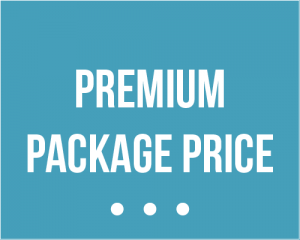 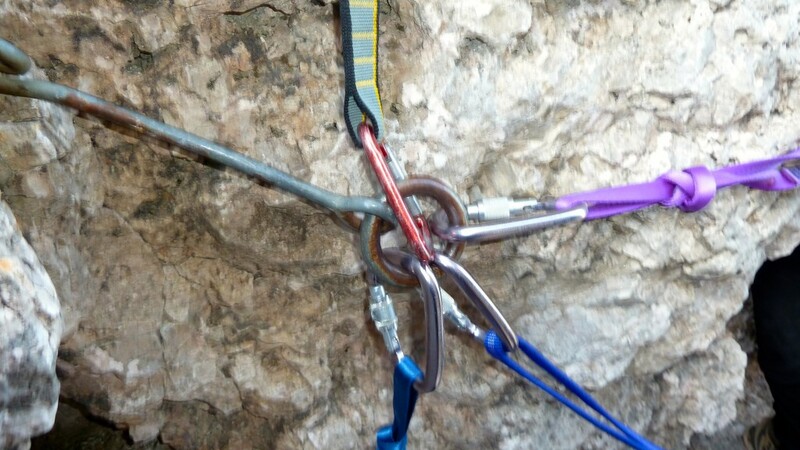 You know what the biggest problem is with this trip? 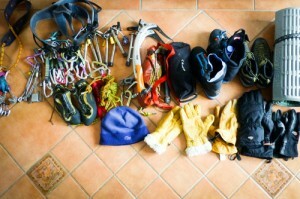 That it’s impossible to figure out what to leave out of the 7 day itinerary. 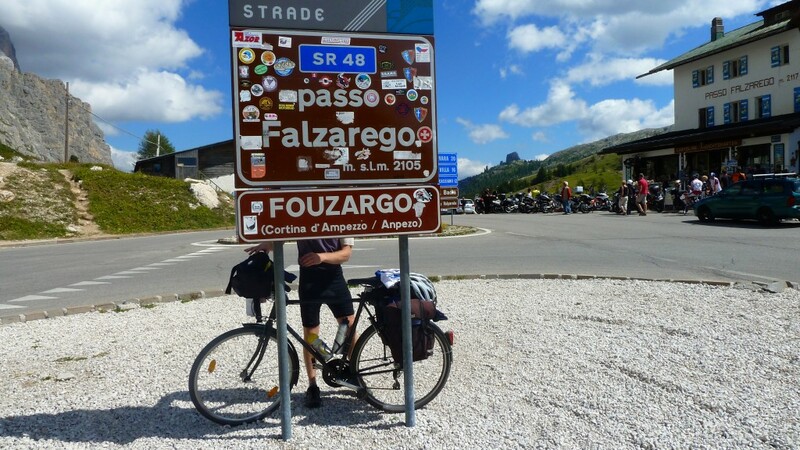 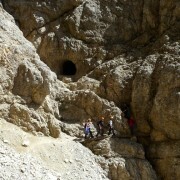 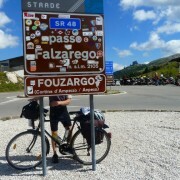 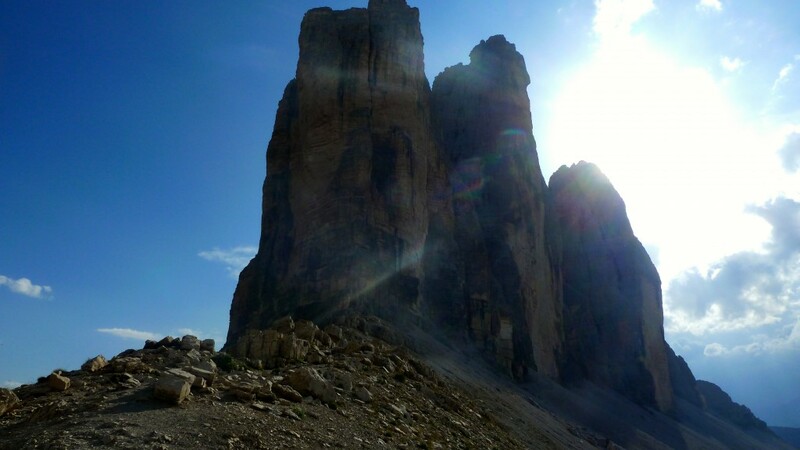 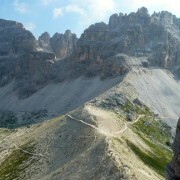 As far as climbing, scenery and accessibility, you can speak of the Dolomites only in superlatives. 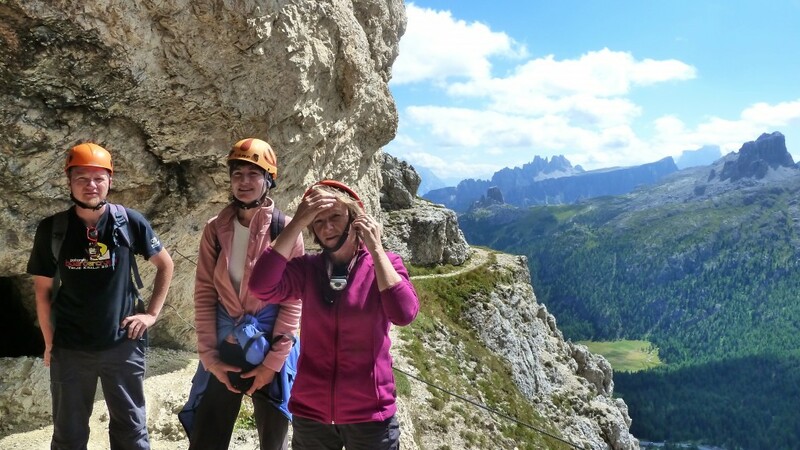 In this itinerary we’ve put together an assembly of the best of the Dolomites and best Via Ferrata’s around Cortina await you! 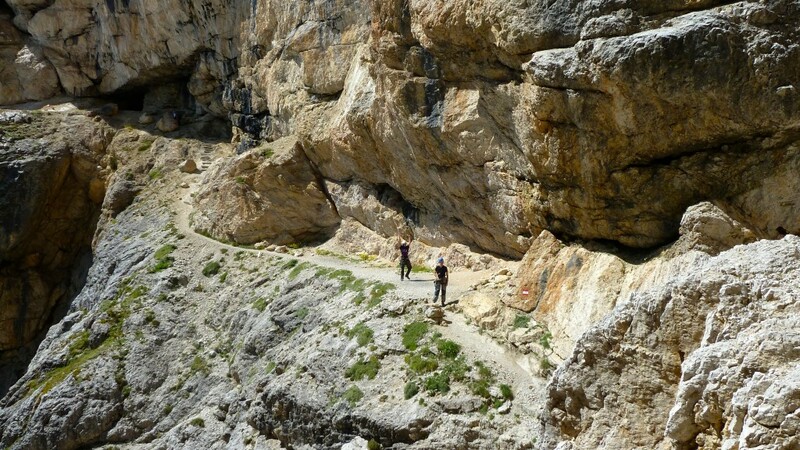 On your second Dolomite via ferrata, you will cross the most famous spot of the Dolomites – the cable-bridge from the Cliffhanger movie. 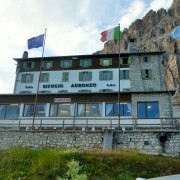 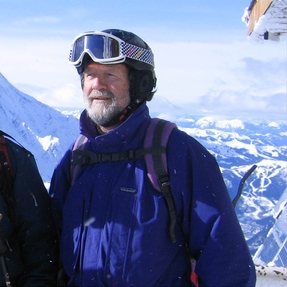 You will start the tour at 2215 metres where you use a chairlift and take a ride to the Lorenzi hut. 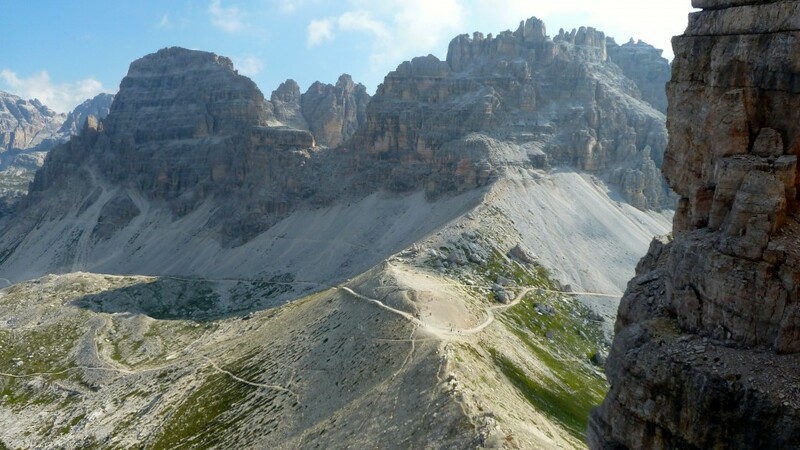 You will ascend to 2932 metres in just under 20 minutes with the cable car, from where Marino Bianchi ferrata takes you to the Cime di Mezzo summit. 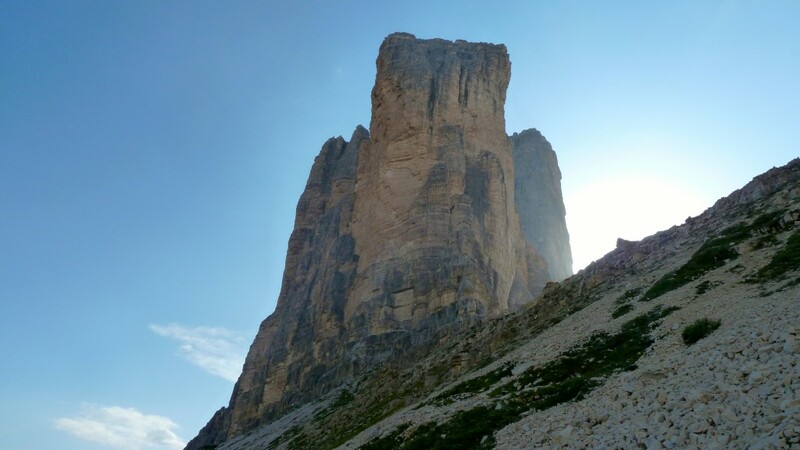 You make your way through ruins of WWI as you are inching towards one of the highest and most stunning summits of the Dolomites. 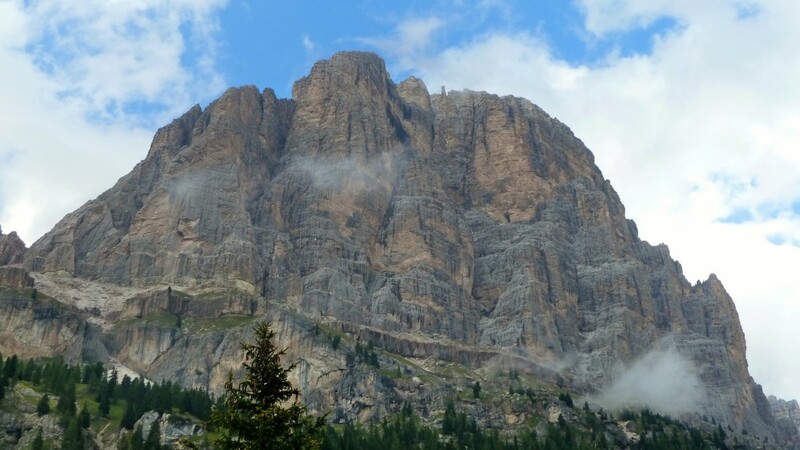 It’s a tough climb here, but well worth the effort. 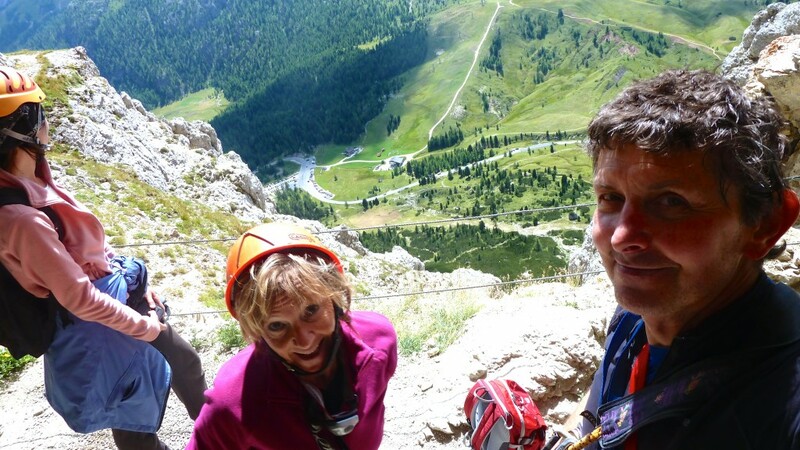 MBe ready for a 600 metre climb today! 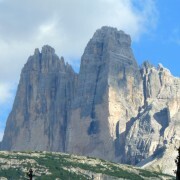 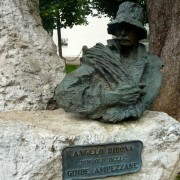 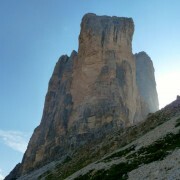 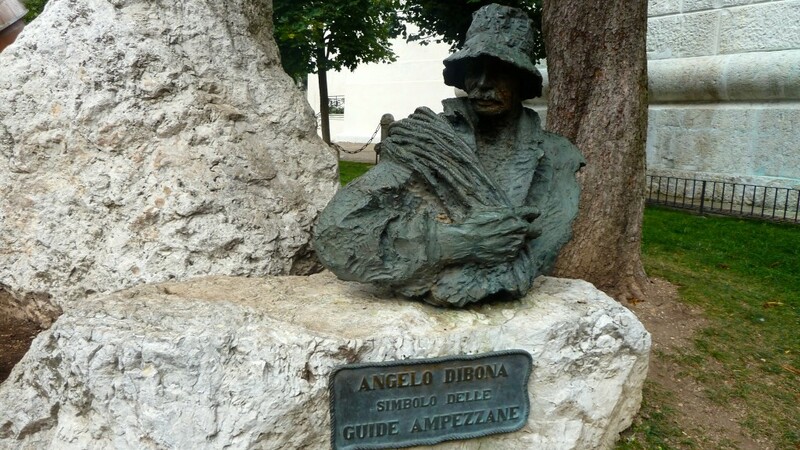 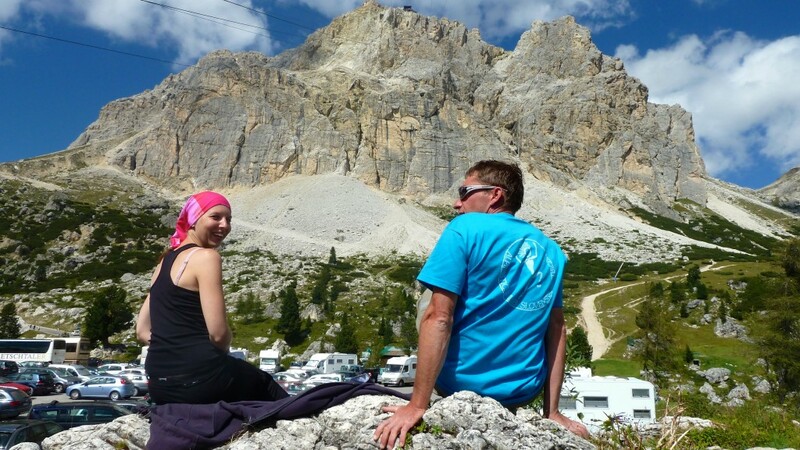 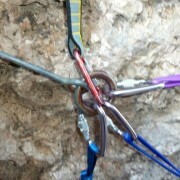 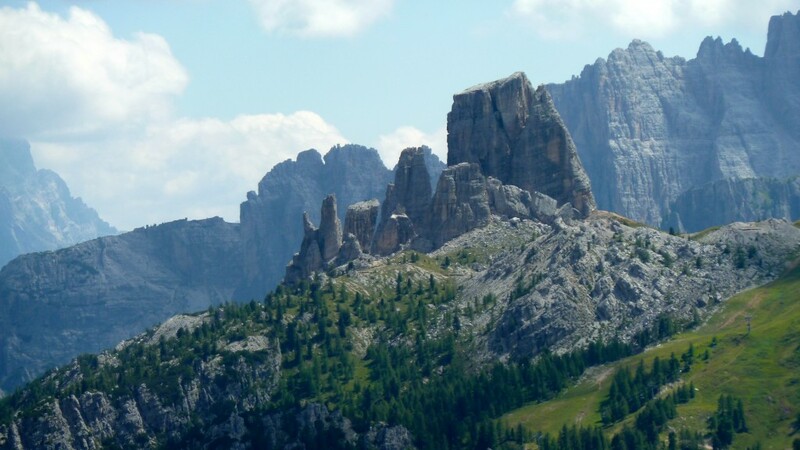 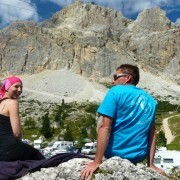 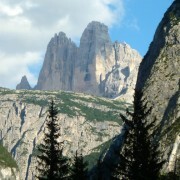 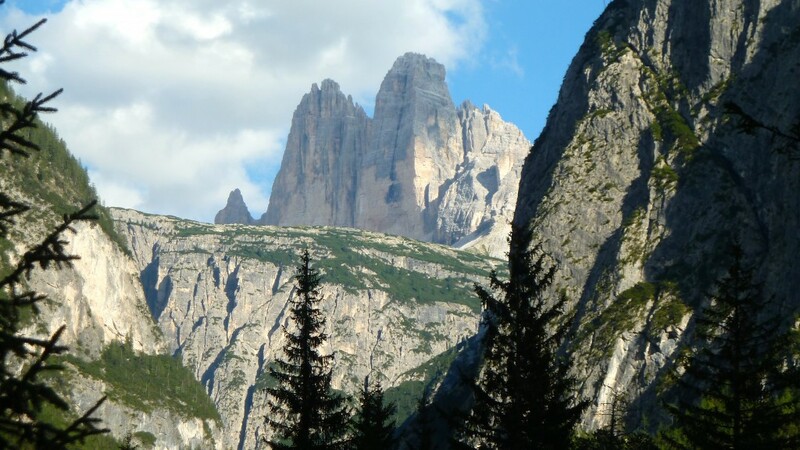 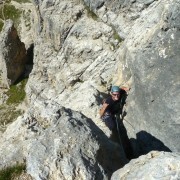 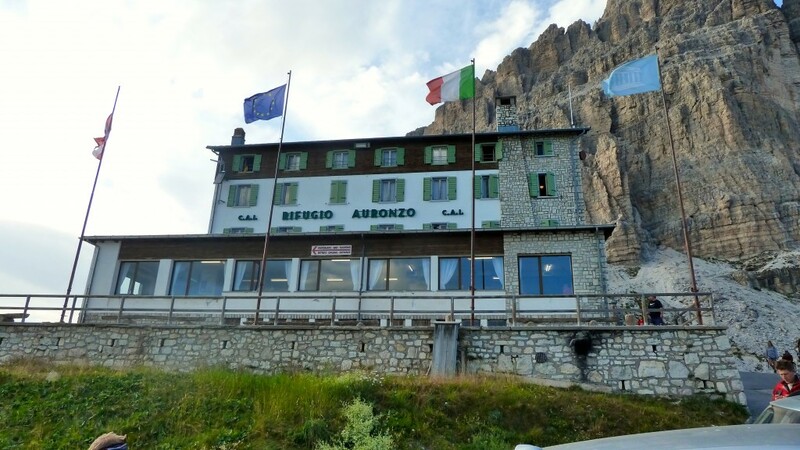 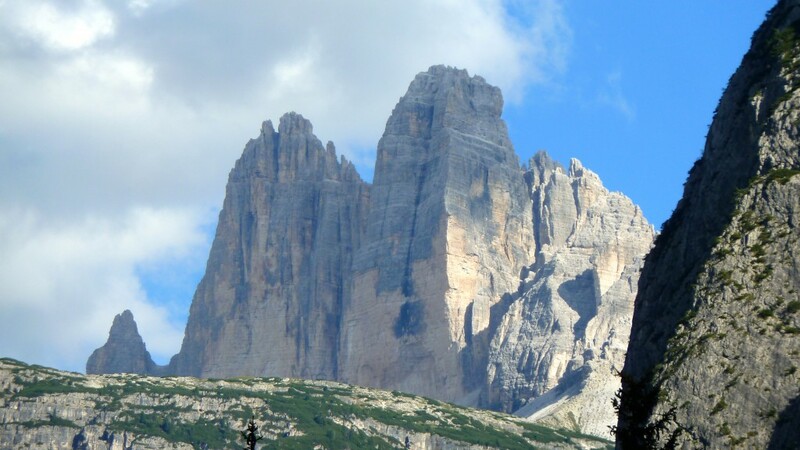 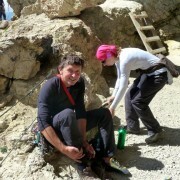 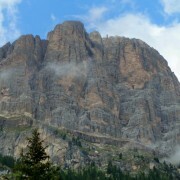 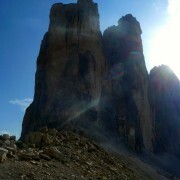 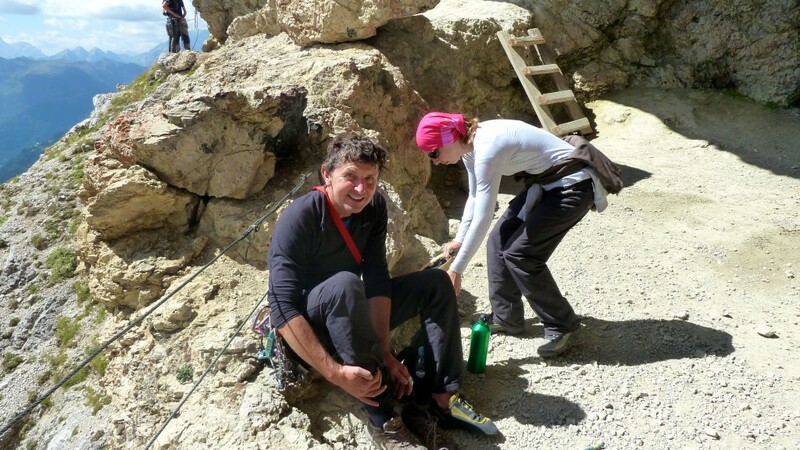 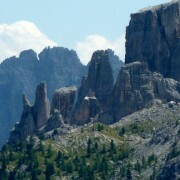 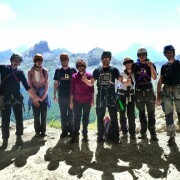 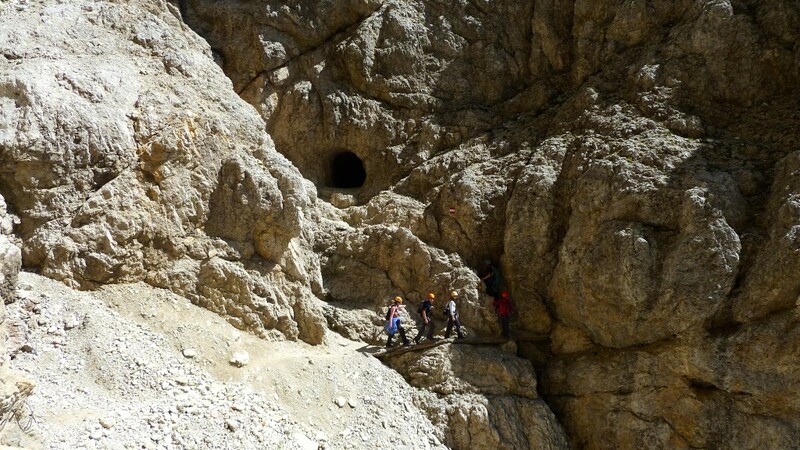 You’ll ascend the Strobel ferrata, which is a popular one in the Cortina area. 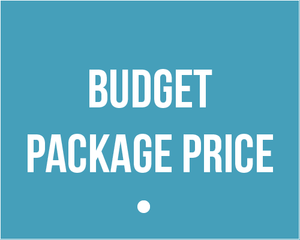 We’ve saved the best and biggest for the last. 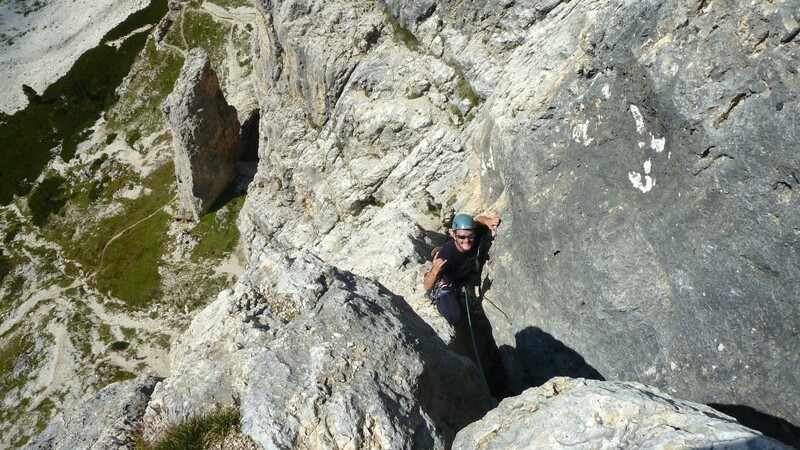 What makes the Punta Anna climb fantastic is the majestic view of the south wall of Tofana di Roses. 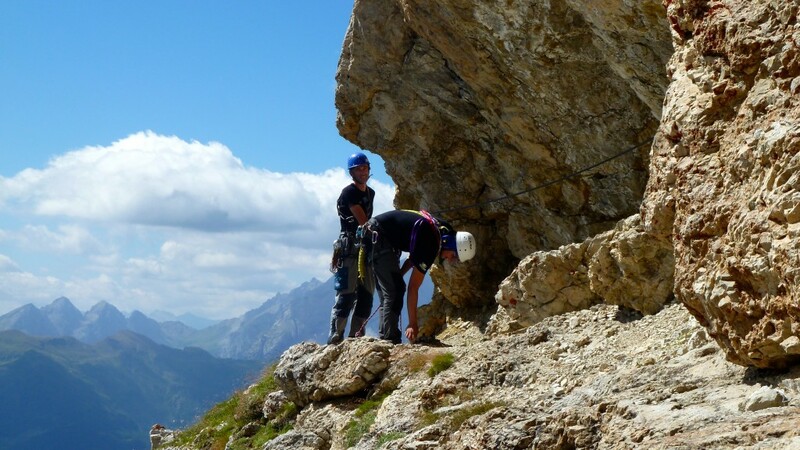 If weather and your stamina permit, you will ascend to the top of Tofana di Mezzo (3244 m) by using the Gianni Aglio ferrata. 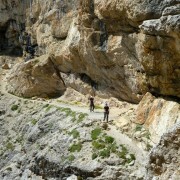 A cable car will take you back to the valley after summiting. 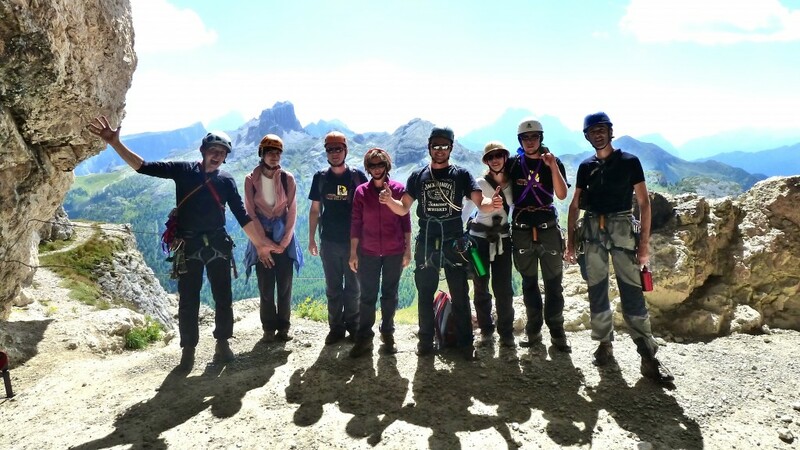 That is it – your intro to the Dolomites, it is the end of an amazing adventure and our guides will have done everything possible to ensure you have achieved the maximum out of these beautiful mountains! 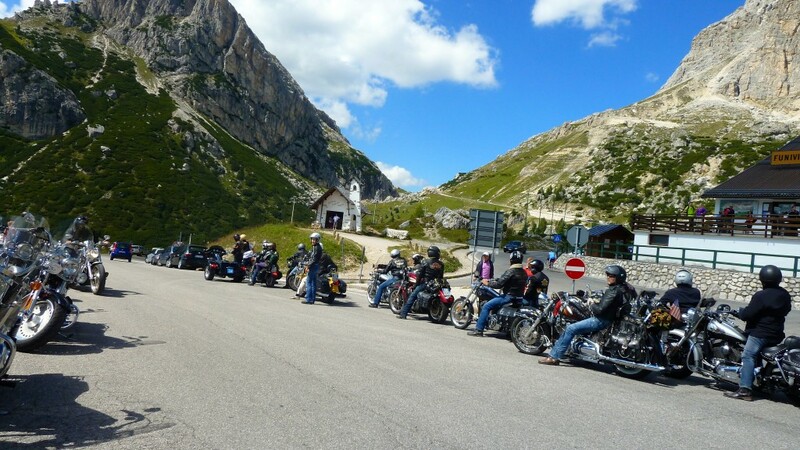 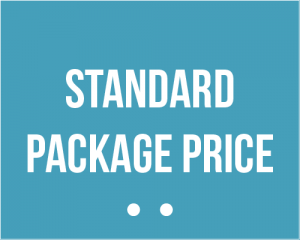 Depart for the airport and your flight home with some great memories.